Quality hearing care you and your family can depend on delivered in a professional and warm atmosphere! An Audiologist like no other! Dr. Cori Walker and staff are dedicated to providing our patients with the best Hearing and Balance Healthcare possible in an enjoyable and aesthetically pleasing environment. Dr. Cori Walker has been devoted to compassionate and high skilled care for children and adults with hearing, balance, and tinnitus problems for over 25 years. Equipped with the latest technology to diagnose and treat hearing and balance disorders we offer an exceptional quality of care. Why choose us? 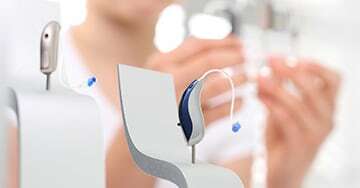 Our MISSION is to improve the lives of people with hearing loss and balance disorders by finding the right solution for their unique concern. DISCOVER: IF HEARING AIDS ARE THE RIGHT CHOICE FOR YOUR LIFESTYLE. DISCOVER: IF YOUR TINNITUS CAN BE MINIMIZED, RELIEVED OR EVEN ELIMINATED. DISCOVER: IF YOUR BALANCE PROBLEM CAN BE TREATED AND RESOLVED. 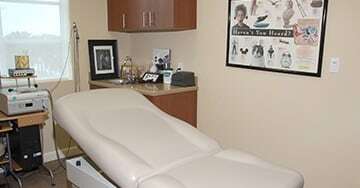 Dr. Cori Walker has finely crafted her practice to ensure that each visit you have here is a wonderful experience. 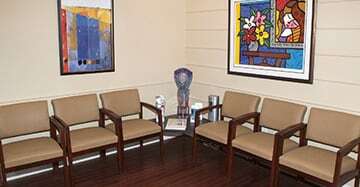 You will be surrounded by a warm and friendly staff who cater to your comfort and satisfaction. Being there when you need us is an important part of who we are. 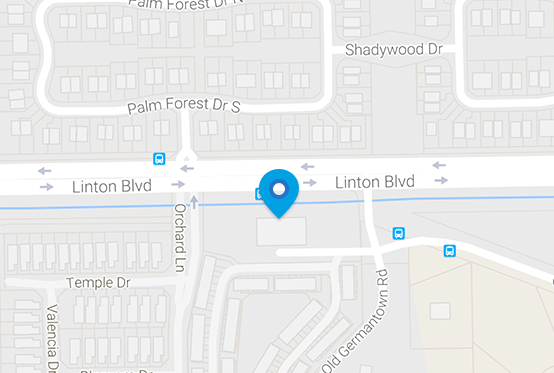 Find directions from your doorstep to our hearing center.